Most vegetarians will know the feeling of walking into a restaurant, cafe or shop and realising that you have, at best, two food options to choose from. 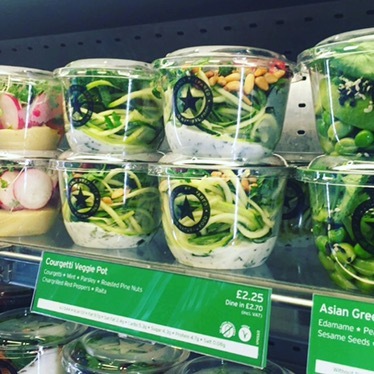 So you can imagine my excitement on hearing that Pret A Manger were planning a veggie pop-up in Soho for June (that excitement turned to delirium when I found out it was the store right next to my office on Broadwick Street). Obviously, I had to scamper down there on the opening day to take a peek at the new green sign, plus the 45(!) new menu options for vegetarians and vegans. And I was certainly not alone – the place was even more heaving than normal, which is really quite annoying when you’re the trying to take beautiful photos of the sandwich display (yep, I got weird looks). 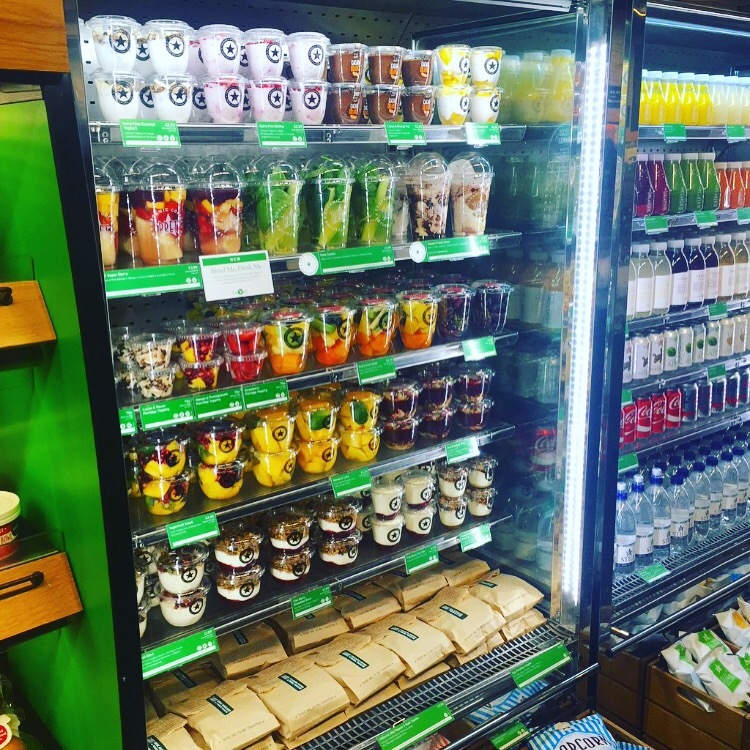 As well as old reliables such as the Posh Cheddar baguette of dreams and the falafel salad, Veggie Pret has introduced a whole range of new sarnies, salads, toasties and smoothies, plus desserts (I was mega jeal of my friend picking up the cacao and orange pot). We also tried out the truly droolsome Egg Florentine toastie (above), and the Avocado and Chipotle Bean wrap, both excellent new additions to the menu. 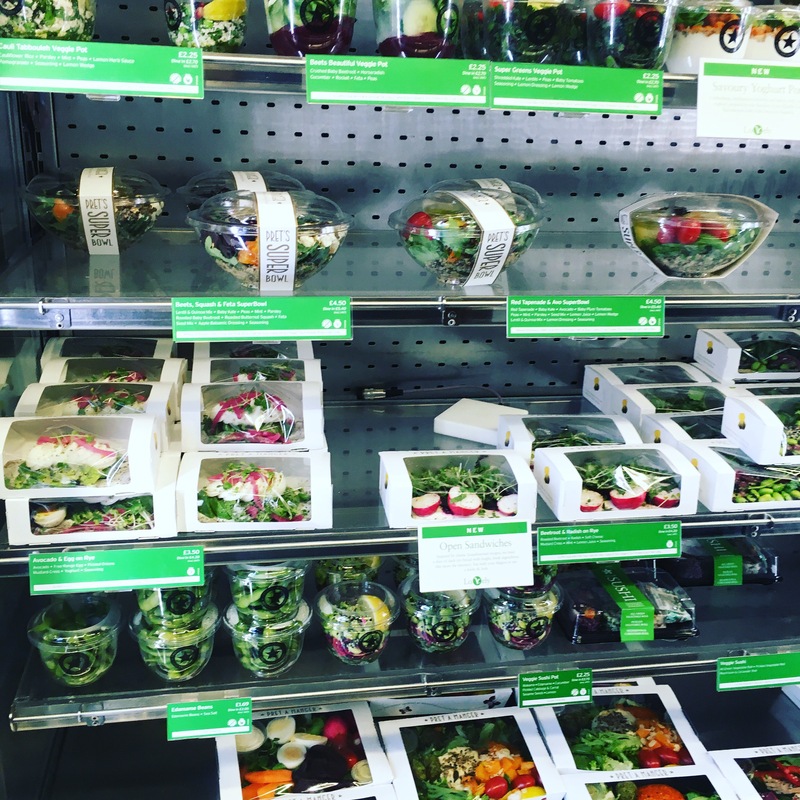 Other intriguing items include the open sandwiches (Avocado and Egg on Rye Bread, you will be mine), the fancy little salad pots, including courgetti, and the Asian Tofu Salad, which could be a lunchtime game changer. 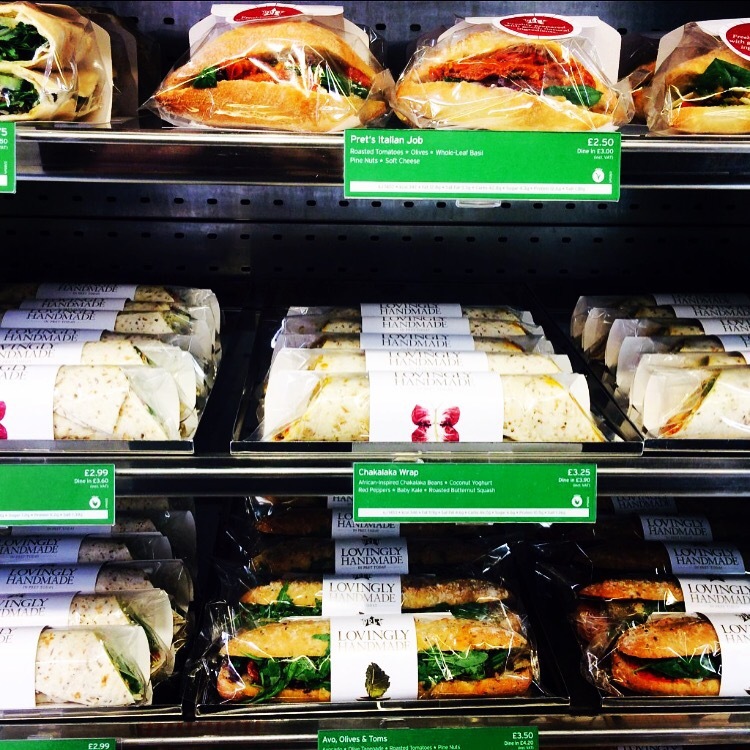 Above all, I think the new Veggie Pret is proof of just how inventive you can be with meat-free food. 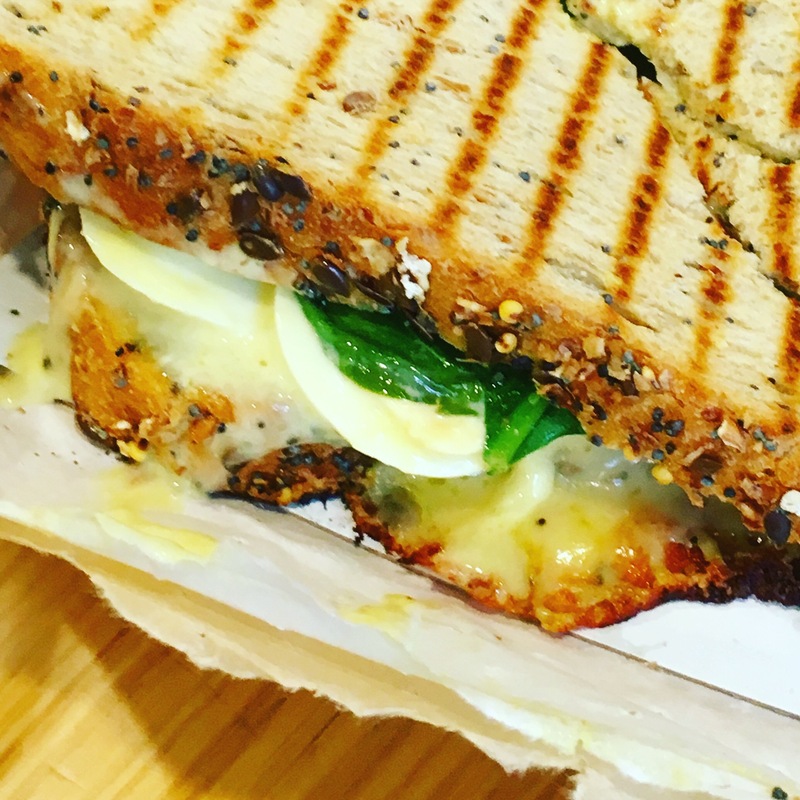 While most brands just chuck us veggies an egg sandwich, there is actually huge scope to make creative, exciting vegetarian food – hopefully other brands will follow suit! Next Post Why do we like books that make us cry?